Robotic process automation (RPA) technology is the next frontier for businesses looking to streamline processes, increase productivity and ultimately improve the bottom-line. RPA typically uses artificial intelligence to handle repetitive, rules-based, back-office tasks. And the market is about to experience a period of “explosive” growth. The RPA market grew 64 percent to $200 million last year and is expected to grow 70 to 90 percent by 2018 because successful pilot projects are inspiring buyer confidence in the technology, the consulting and research firm reports. However, there are some barriers to adoption, such as IT departments concerned about data security and loss of control. Plus, replacing staff with robots in some sectors, such as government, could become a political minefield. Join us at RPA Summit in March to hear from subject matter experts currently evaluating RPA for their businesses in areas such as Finance, Procurement, HR, Outsourcing, Automation, etc. 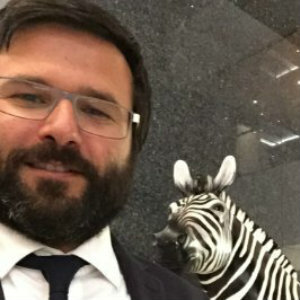 Vincenzo Marchica will describe a success case where had develop a complex project that read email, fax, sms and ticket, all this sources are unstructured. His system understand the content in order to divede in cluster. Several robots are trigghed for order entry, structured replay whit document and other complex action. The system learn from the action taken from the operators and manage ever more case. Vincix Group’s CEO and Founder. RPA Architect with over 10 years of experience and 200+ RPA project delivered. Giovanni will describe how VincixGroup introduced 2 years ago RPA-AAS for several customer and will talk about the next trend and evolutions about this kind of solutions. 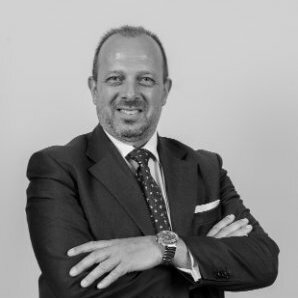 Director of Vincix Group Holding. – Manager with broad international exposure, who governs particularly dynamic and complex organizations. – Extremely focused and persistent in reaching goals, through robust technical skills, extensive sales experience, total reliability and integrity. – Team Building leader, who listens to his associates and colleagues, stimulating and enabling them to meet their challenges. Introducing automation into your organisation can be a challenging undertaking. Industry analysts claim at least one third of automation pilots outright fail and this doesnâ€™t count those which never manage to get started in the first place! Wherever you are on your own automation journey, from first thoughts, to piloting, to scaling, there are common challenges faced and practical advice from early adopters on how to address them. 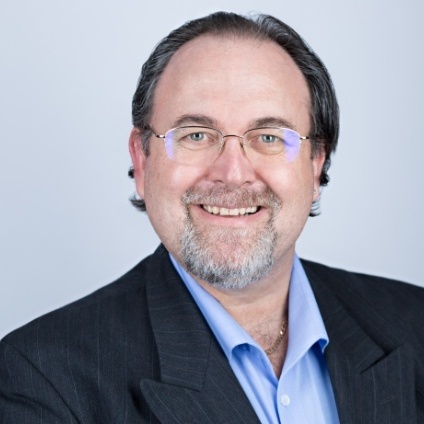 Rob King is a certified Six Sigma Master Black Belt with 25 yearsâ€™ experience in helping organisations to develop new technologies, drive operational efficiency, deliver lean transformation programmes, manage strategic operations and aid the creation of a clear business strategy. Since 2013 the growth of Robotic Process Automation has been a key focus area, working closely with key suppliers to test and deliver a variety of solutions. Rob has a successful track record in building a cultural change programme from the ground up, delivering innovation, digital transformation and operational efficiency. He is a Regular advisor, speaker and blogger on the topic of Robotic Automation and AI with experience in delivery from pilot/evaluation through the full roll-out and developing a centre of excellence. With advances in new business technologies an ability to apply lean thinking is a powerful approach for organisations to drive a faster pace of change with increased emphasis on self-sufficiency and reduced dependency on monolithic IT approaches.